A horse gets taken from a property in Black Forest, Colo. in a trailer. 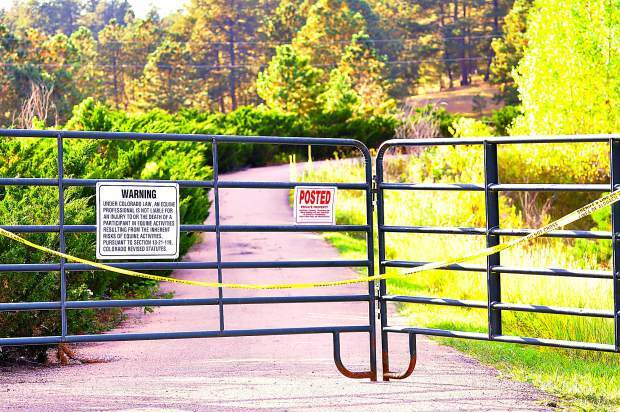 It was reported Sept. 19, that over a dozen dead horses were found in a Colorado barn. 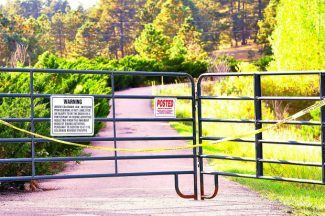 Eight live horses, some malnourished, some foundered were also discovered on the premise, according to a KRDO news story. 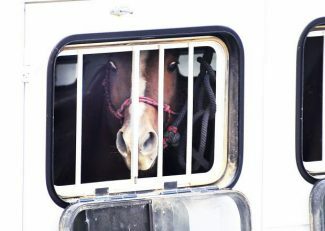 Cutting stallion Dual Peppy was among the survivors hauled away today under the direction of local law enforcement. 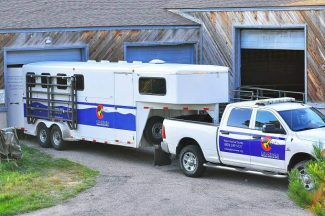 Members of the El Paso County Sheriff's Office Investigations Division, Mounted Unit, and Patrol personnel obtained and executed a search warrant at the location of the previous Animal Check the Welfare call in the 4000 block of Burgess Road. Sheriff's Office personnel were accompanied by a local veterinarian we have worked with on cases like this in the past. Based upon the ongoing investigation, including the veterinarian's assessment, it was determined there was now enough evidence to legally seize the animals and serve the owner, Sherri Brunzell, a citation for Cruelty to Animals, a Class 1 Misdemeanor. 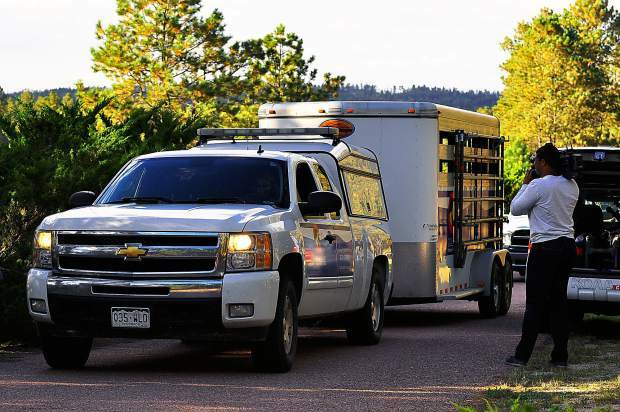 All of the animals on scene, 10 horses and 4 llamas, were removed from the location with the assistance of the Colorado Humane Society and SPCA, the Humane Society of the Pikes Peak Region and other groups who assisted with transportation of the animals. 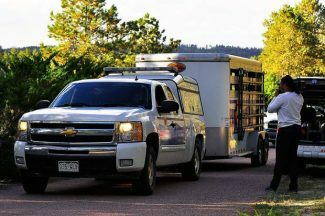 The horses have been removed to a Law Enforcement only Large Animal Facility for care, and the llamas have been taken to the Humane Society of the Pikes Peak Region. The Sheriff's Office would like to remind the citizens we serve that we have a stringent legal process to follow in cases such as this, and that by following our established processes, we ensure not just the best chances for a successful prosecution, but the ongoing safety of the animals involved. Poor police work could lead to a dismissal of the case and the further endangerment of the animals. The Sheriff's Office once again would like to thank the many local, national and even international individuals and groups who called with offers of assistance. It is greatly appreciated.